The HR Survival Kit for Managers is a workshop which has been designed to equip new, inexperienced, or aspiring managers, to effectively and confidently manage staff, and to deal with a range of employee relations cases at the first stages. ‘Seasoned’ managers may also benefit from the training, in terms of hearing about up to date legislation and case law, and real life examples, and can serve as a good refresher. The workshop takes a practical approach to the types of issues that you may encounter as a manager. 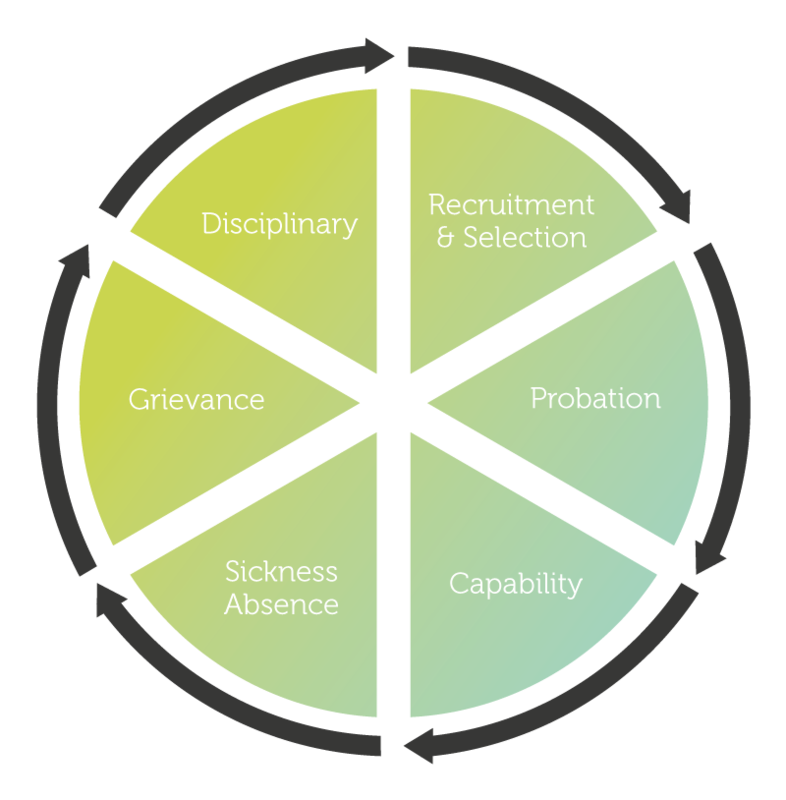 It will give you the tools and basic skills required to tackle recruitment, probation, sickness absence, grievances, capability and disciplinary issues, at the informal level. It will also highlight some of the common pitfalls, as well as providing some helpful hints and tips, and the benefit of the trainers’ professional experience from various business sectors. There are interactive activities, and the opportunity to ask questions throughout the course.